The antioxidant that sh*ts over the rest & will have your heart at it’s best! The stuff that bodies thrive on. 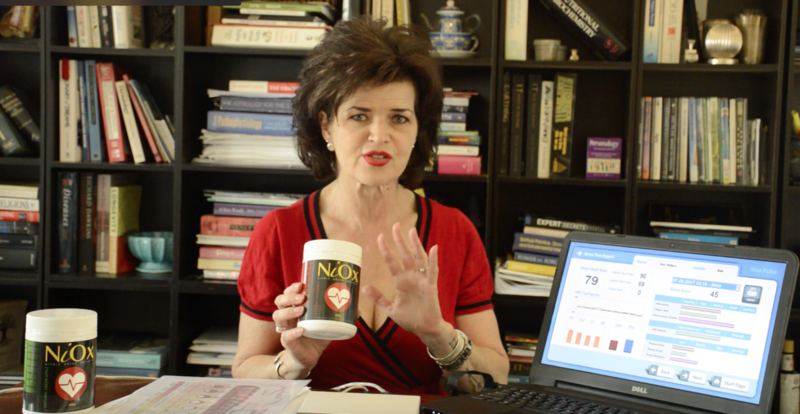 If there is ONE THING that increases the likelihood of you living much longer and far healthier than anything else—it is raising your blood Nitric Oxide [N.O.] 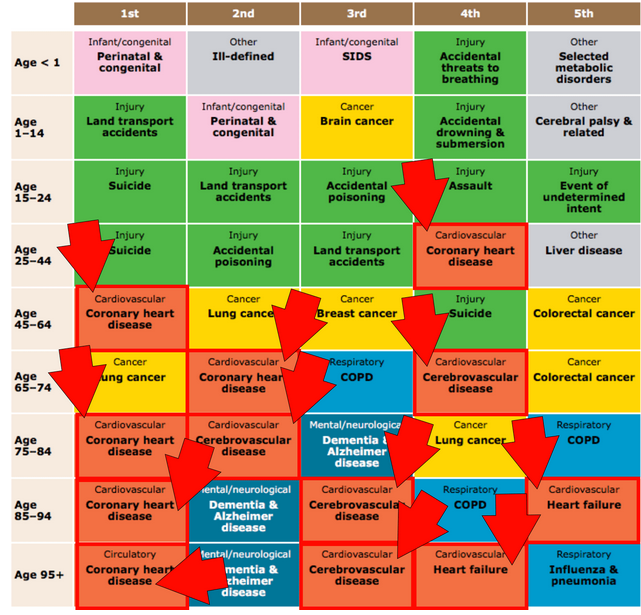 levels because it reverses the inflammation at the core of so many life-risking diseases. Radically increasing the available amount of Nitric Oxide in your endothelium is now known to be the magic bullet to slow down, and reverse, the effects of ageing—as well as reverse inflammation and cardiovascular disease! 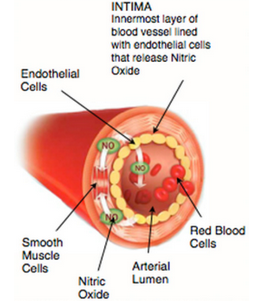 Nitric oxide is made in the lining of the blood vessels, or endothelium. The endothelium is extraordinarily sensitive to the conditions inside your blood vessels. When the endothelium recognises healthy activity such as exercise, good nutrition, low cholesterol, and so forth, it creates more nitric oxide, which is extremely helpful. 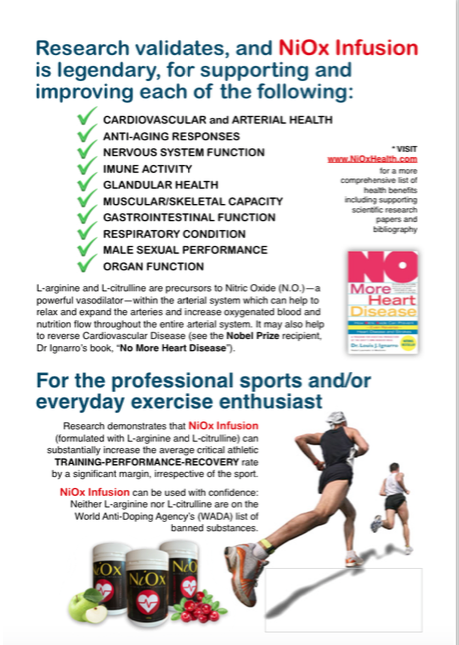 Our bodies convert L-arginine and L-citrulline into Nitric Oxide (N.O. ), a molecule that helps blood vessels relax and open wide for greater blood flow, while decreasing sticky plaque formation. 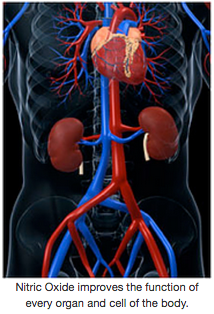 Greater, healthier blood flow supports many important functions in our body, including. 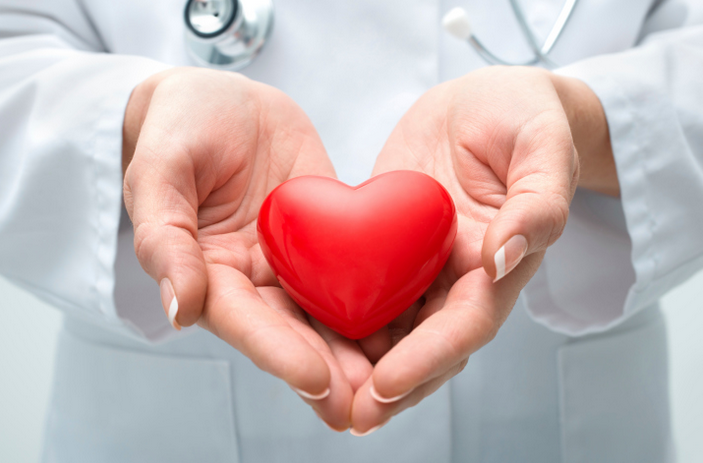 Understanding the relationship between Nitric Oxide and heart health is critical for those wanting to improve their cardiovascular health. 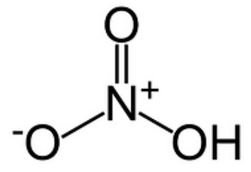 Nitric Oxide is a gas produced in the healthy lining of blood vessels. When Nitric Oxide is in short supply, you become more susceptible to arteriosclerosis, high blood pressure and heart disease. L-arginine is found in most vegetables, meat and dairy but nitric oxide production decreases with age. When in ample supply it keeps blood platelets from sticking together and attaching themselves to the artery walls. It also keeps arteries soft and flexible preventing them from hardening, growing too thick or narrowing. Since one of its roles is as a vasodilator, Nitric Oxide controls blood pressure by widening or relaxing the blood vessels providing proper blood flow to organs and body cells, and keeps the blood vessels and arteries clear of plaque and calcium buildup. Causes blood vessels to dilate (open wider) improving blood flow circulation to every organ and part of the body and reduces high blood pressure naturally. L-arginine is considered a semi-essential amino acid because even though the body normally makes enough of it, supplementation is sometimes needed. For example, people with protein malnutrition, excessive ammonia production, excessive lysine intake, burns, infections, peritoneal dialysis, rapid growth, urea synthesis disorders, sepsis or chronic heart and cardiovascular disease may not have enough L-arginine. Symptoms of chronic arginine deficiency include poor wound healing, hair loss, skin rash, constipation, and fatty liver—all symptoms of the depletion of N.O. in the body that comes with ageing. 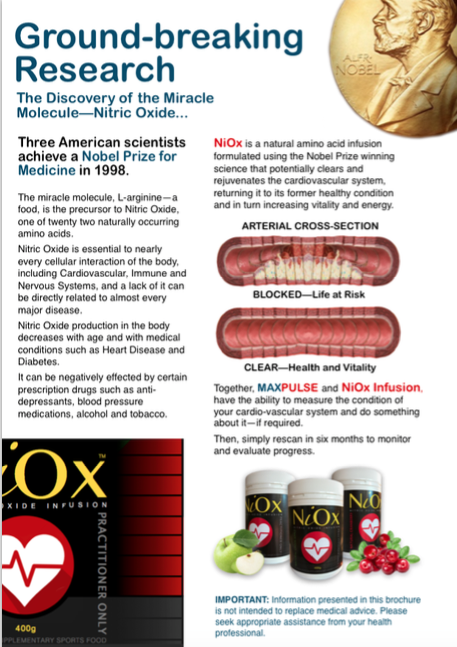 Nitric Oxide may not only stop —but reverse—cardiovascular disease (CVD) as well as assist every part of the body, all the way to the sub-cellular level. When the endothelium senses high blood pressure, smoking, emotional distress, etc. it creates less Nitric Oxide, and atherosclerosis (heart disease) accelerates, effectively destroying quality of life and bringing on an early demise. 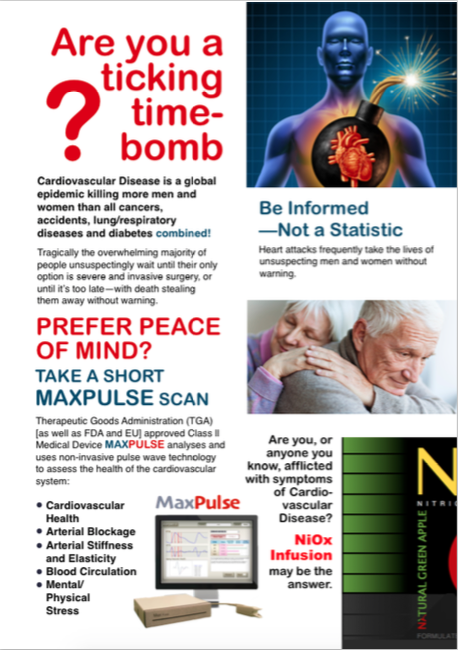 High blood pressure, high cholesterol, smoking, and obesity cause chronic arterial injury not only because they decrease Nitric Oxide release but also because they increase inflammation. In many situations, inflammation is helpful, if not life-saving: when we are injured, for instance, or when we have a virus or other infection the body naturally responds by rushing white blood cells to the area to begin damage control. Without inflammation, we could neither survive the simplest sinus infection nor close the smallest paper cut. In our evolutionary history, a vigorous inflammation response gave us a survival advantage. 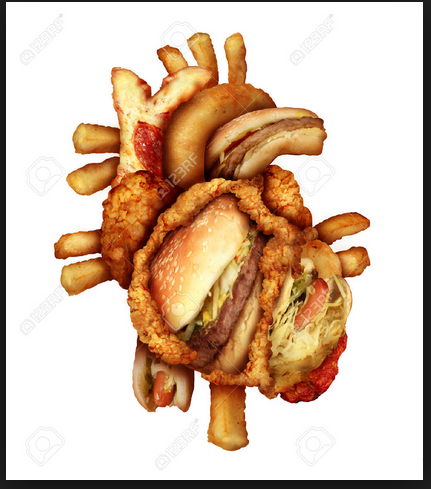 Unhealthy lifestyles that result in high blood pressure, obesity, etc. 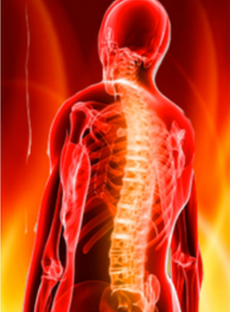 are significant triggers for the unhelpful type of inflammation. Unlike a brief infection or trauma, these risk factors are longstanding and therefore lead to chronic inflammation and plaque. Active plaques begin to resemble small abscesses on the inside of arteries. 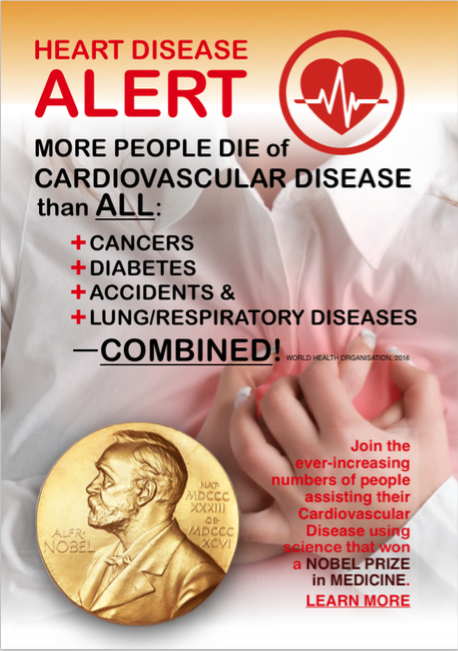 These active plaques are now considered to be sites of future arterial blockages and the resultant heart attacks. It is now understood that low levels of Nitric Oxide is a primary cause of unhelpful inflammation and as a result, cardiovascular disease. Reestablishing adequate levels of blood serum N.O. may dissolve the plaque build up and reestablish the pliability to the arterial wall, reversing plaque ‘stickiness’ that inhibits the blood’s capacity to carry oxygen and nutrients, and reversing effective arterial age. 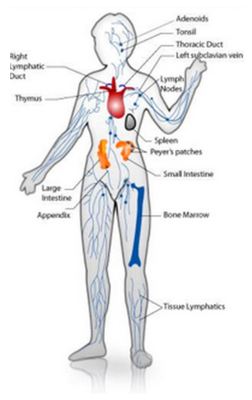 In the process, every corner, every cell and their contents throughout the entire body are healthier. Knowing your HEARTS HEALTH is the best way to motivate yourself into taking steps to prevent cardiovascular disease before its too late.